If you need to move cold or frozen freight through or within the Pacific Northwest, Washington Cold Storage is the ideal choice to handle storage, logistics and distribution for your business. Located strategically just south of Seattle, Washington Cold Storage offers 130,000 square feet of cold, frozen and dry storage in two high-tech facilities with convenient truck and rail access. We offer an optimally located distribution center for many points throughout the Pacific Northwest, as well as to and from Alaska. We’re confident our commitment to service, attention to detail and care for your product will meet or exceed your expectations. 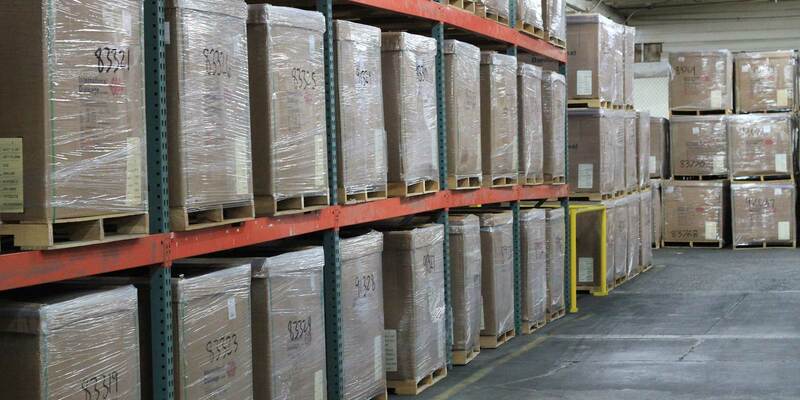 If you are looking for a cold storage solution in the northwest, contact us or give us a call at (800) 689-7955.